GWU Dance Team is Refreshed and Ready with New Cheer Tops! 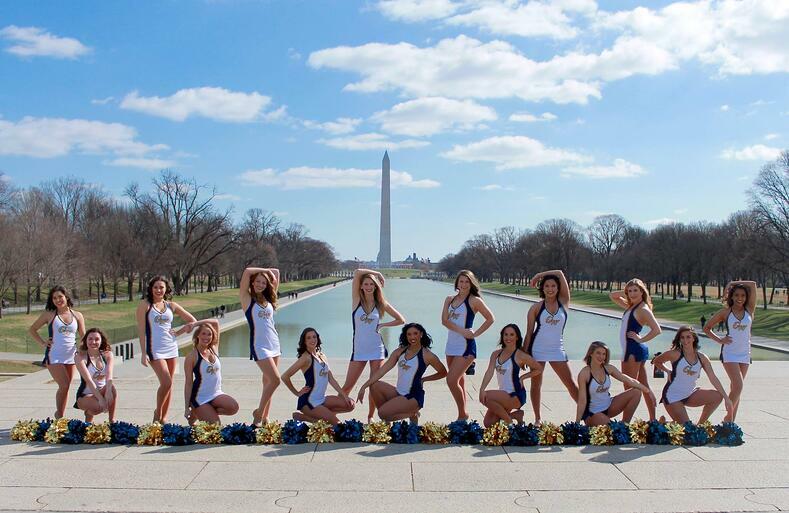 This year, the First Ladies Dance Team of George Washington University was all about fine tuning and refreshing their team. They added a few new faces, new skills, and a brand new top. Coach Kate Southall was looking for some budget friendly cheer tops that also had collegiate appeal, and she totally nailed it. "I have always loved the cut of mock neck tops- they are so flattering and collegiate! 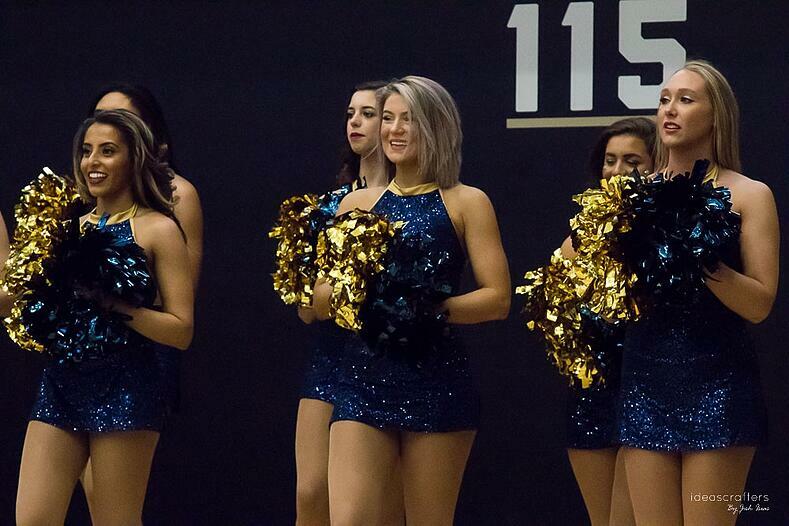 The team already had navy sequin skirts, and adding a matching top was the perfect budget-friendly way to refresh our wardrobe," explained Southall. The truth is, sometimes buying a whole new ensemble might not be possible. When the quality of your gear is such that is lasts for years, it also might not be necessary! Check out the team's banquet video (and full wardrobe of items they reuse from year to year), plus Q & A with Southall below! 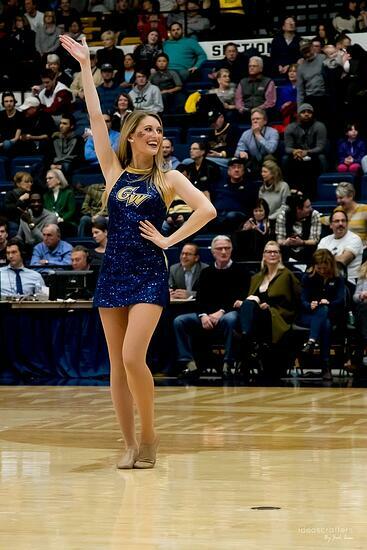 I think one of the things that makes our group unique is how engaged they are with GW Athletics as a whole. The girls know that their roles span far beyond how they perform on the court. They are engaged will all aspects of gameday and help to publicize our teams both when they play at home and away. 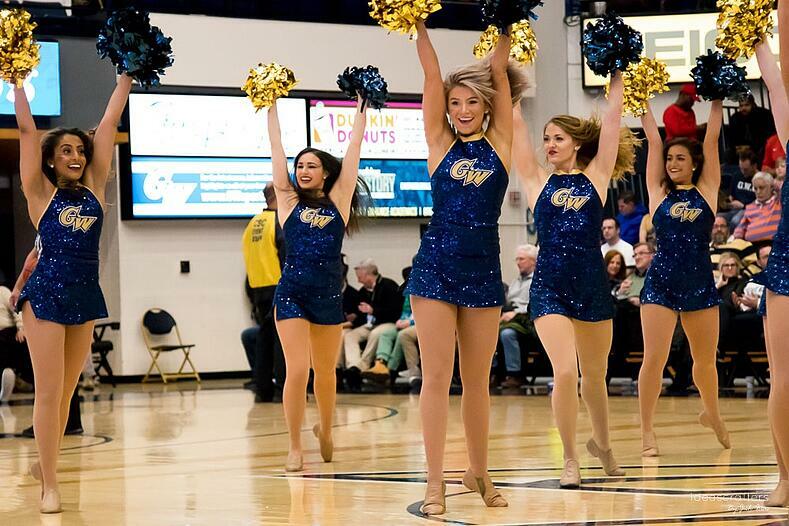 They have tight relationships with members of the band, cheer team, and even game day staff and work to make the game day experience enjoyable for all GW fans. We performed 11 routines this year. That’s a hard questions! 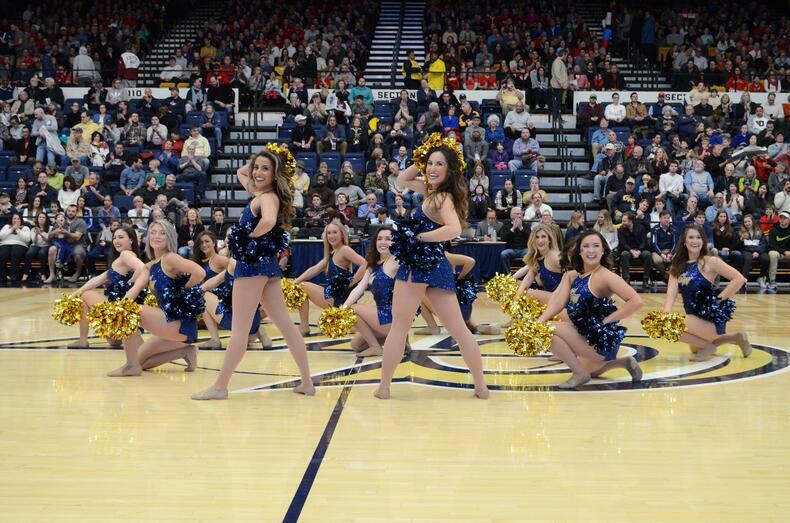 I think 24K Magic was one of our favorites- it was such a huge song this year and definitely got the crowd engaged. A close second would be “Grown Woman” by Beyonce. We are all practically card carrying members of the beyhive, and the subject matter had special significance to us as it was performed at our last regular season game of the year. During an unexpectedly warm week in February I scheduled a semi-impromptu photoshoot on the National Mall. It was something the girls had been wanting, and it seemed like the perfect way to cap off the regular season and take advantage of the beautiful and unique scenery of Washington, DC. That morning we woke up and the warm weather was nowhere to be found- it was 40 degrees and VERY windy. Because we had a game that afternoon I decided to throw caution to the wind (literally and figuratively) and just go for the shoot. It was cold, it was windy, but it was one of those fun hilarious experiences that couldn’t have been planned for. I am so lucky to have a team of girls that makes the most of every situation - they were productive, didn’t complain, and we got some amazing photos from the morning. 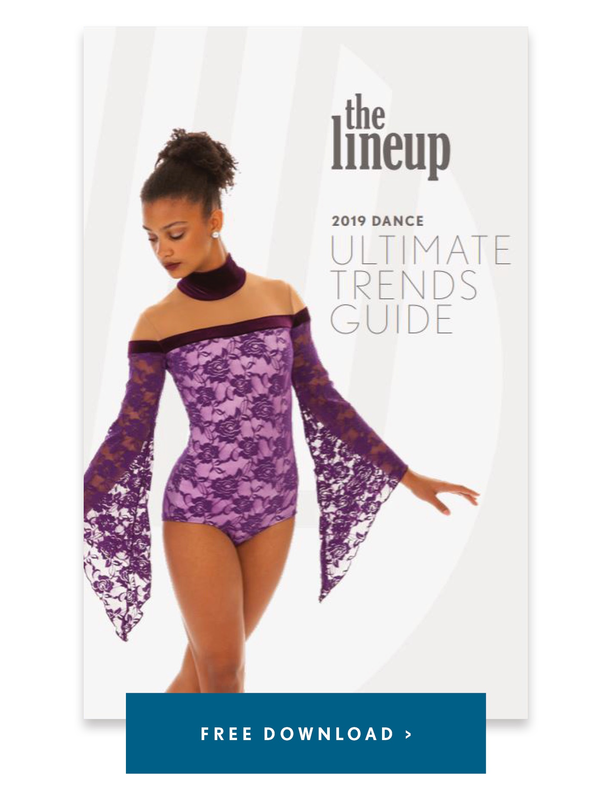 What are you most excited for next season?! I am excited about welcoming new girls onto the team! It’s always fun to add new faces and personalities to the mix, and seeing past rookies take new girls under their wing! I am excited about taking our skill set to the next level! I am going into my fourth year coaching, and I feel that we have set a good baseline for skills and technique both in jazz and pom. The team is more than ready to dive into new skills and I am excited to see each of them rise to the challenge.